The company mainly covers the design and integration of communications and information systems. Solhard also provides industrial and defence equipment and is a systems integrator for the defence market. With a great deal of knowledge and understanding of communications systems as well as the unique pressures and challenges of the defence industry, Solhard was recently awarded a contract with the Romanian Ministry of Defence. The project involved delivery of multiple VSAT terminals and a framework agreement that spans a period of three years. With the requirement to provide 60, 1.2 meter transportable satellite communications terminals, Solhard needed a range of products to solve several distinctive challenges. The project needed to be rolled out in a timely manner and the terminals had to be ready to be easily used upon delivery and installation. As with any project of this size, Solhard had to integrate equipment from various providers. As the work started, the company uncovered a variety of challenging issues. ETL Systems’ Model SRY-TR-L1-931 is an IP65 rated, outdoor, VSAT Fiber StingRay chassis. 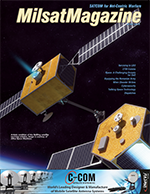 Solhard initially contacted ETL Systems to provide splitters and combiners to handle the satellite feeds. However, having quickly realized the vast range of the company’s RF distribution solutions, Solhard presented their issues to ETL’s components team to determine how many of these challenges could be resolved through the use of ETL’s products. The RF components team at ETL Systems was able to quickly suggest solutions that would resolve all of the previously mentioned issues with the goal of improving RF signal distribution within the VSAT system. As well as combiners and splitters, ETL Systems provided multiplexers to take the external 10 MHz reference signal on a separate port and multiplex that signal to the L-band RF port, with attenuators integrated to enable Solhard to lower the power level when needed. Power supply units were implemented to provide DC power to the amplifiers and modems, as well as bias tees, which allow the user to inject DC on the RF line using those power supplies. 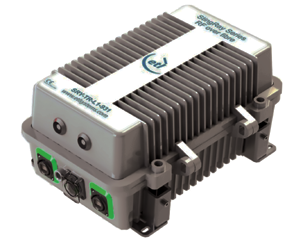 Solhard is now able to monitor the network effectively using a 20dB coupler from ETL, providing a lower power sample of the signal on a designated coupled port. Finally, ETL Systems also supplied Solhard with terminators to ensure that the performance of the system would not be adversely affected, for example, by signal reflections and unwanted harmonics. 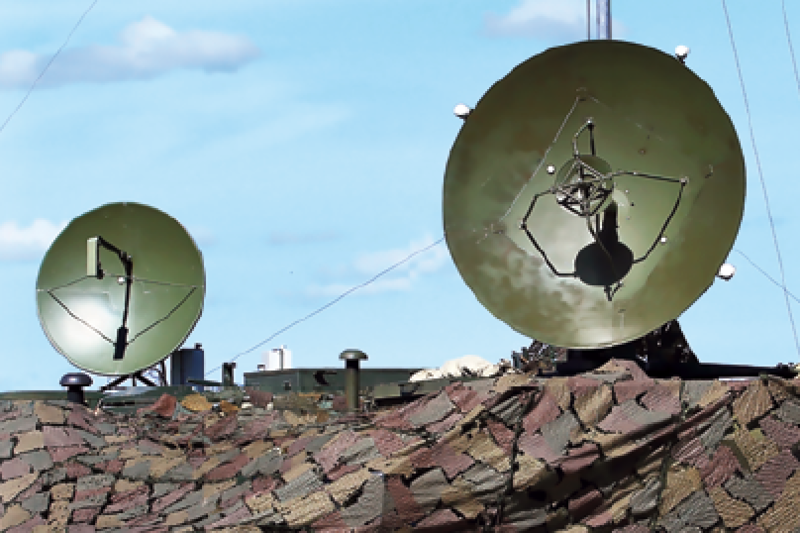 Once the solutions were selected, they were quickly and easily installed and integrated into the VSAT terminals, providing peace of mind to the Romanian Army through the support of ETL’s reliable solutions and continual service.